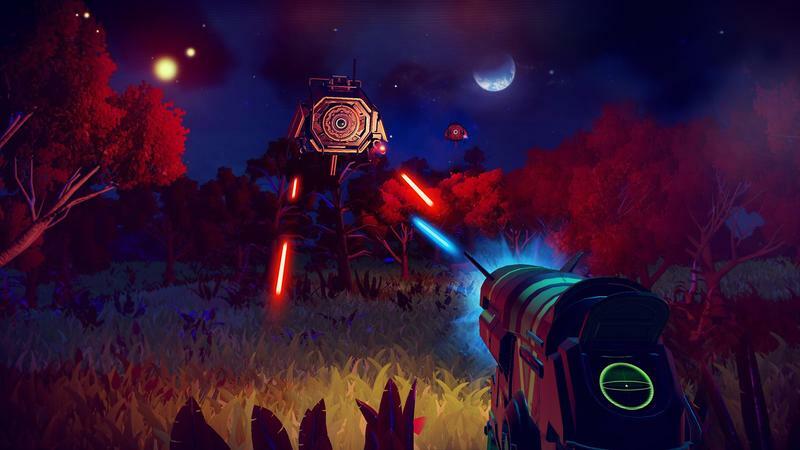 For having a nearly infinite universe, the disc size for No Man’s Sky is rather small. 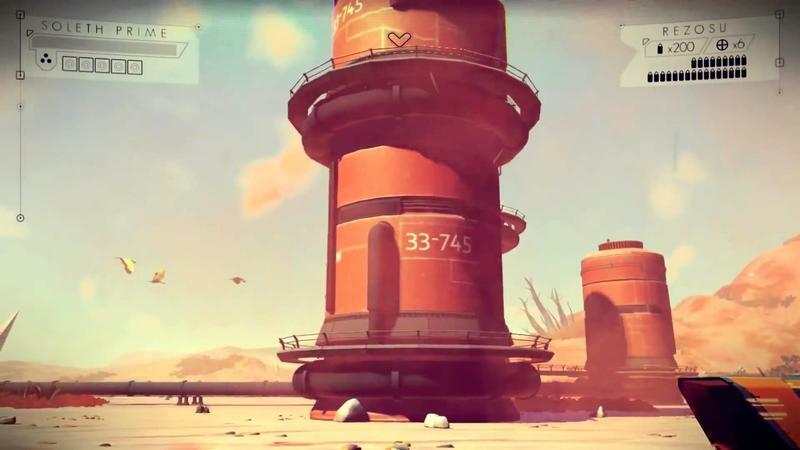 The game checks in on the disc with only 6GB of data. Of course, the data size makes total sense when you step back and think about how the game works. 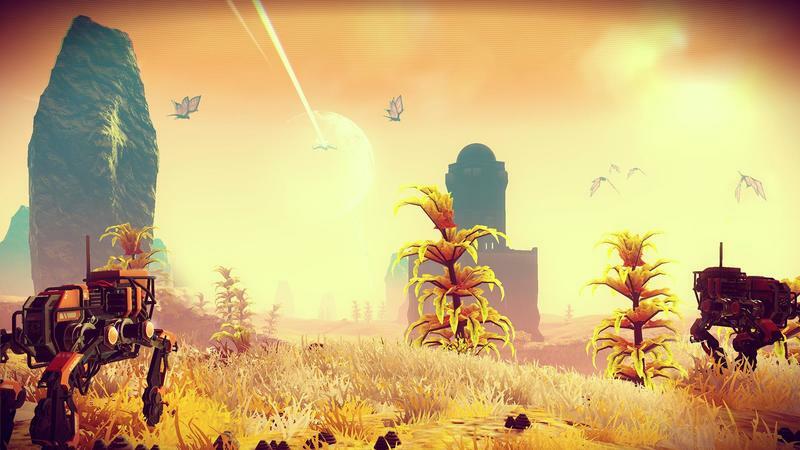 In No Man’s Sky the universe will procedurally generate. 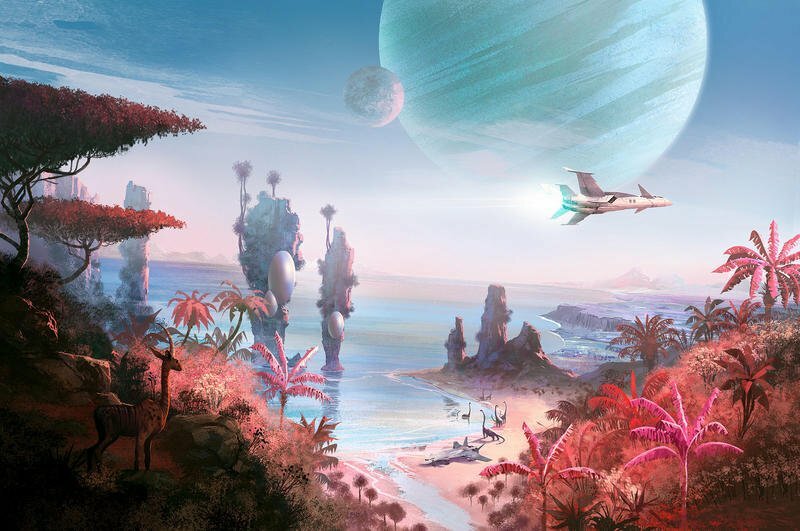 The planets, animal life, plant life and space activities are created by the game as players explore, and all that is stored on Hello Games’ servers, not the disc or the player’s platform. That means the disc really only needs essential files to operate. What type of files? Audio, apparently. 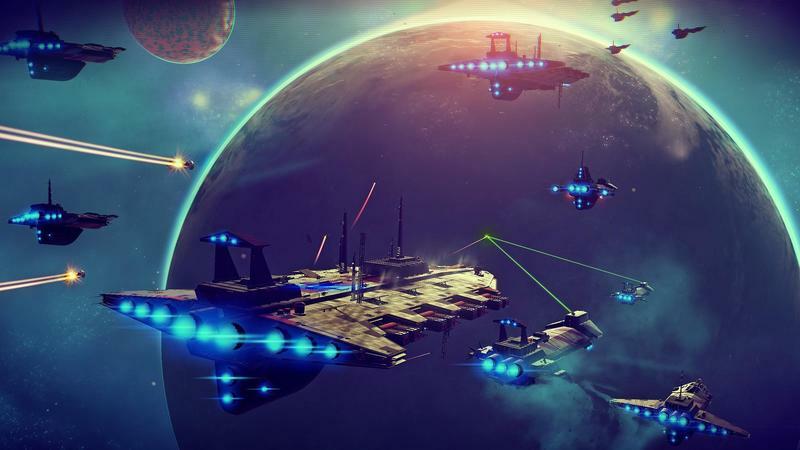 Here’s Hello Games founder Seam Murray on Twitter. 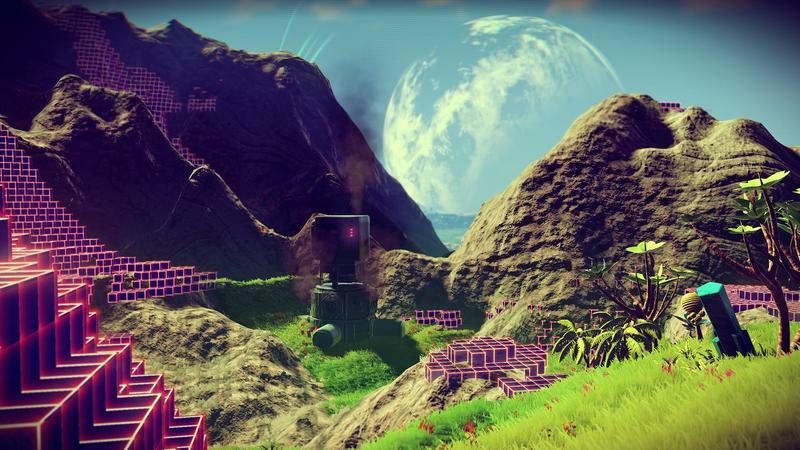 Murray indicated that the Hello Games team is already working on the first update, too. 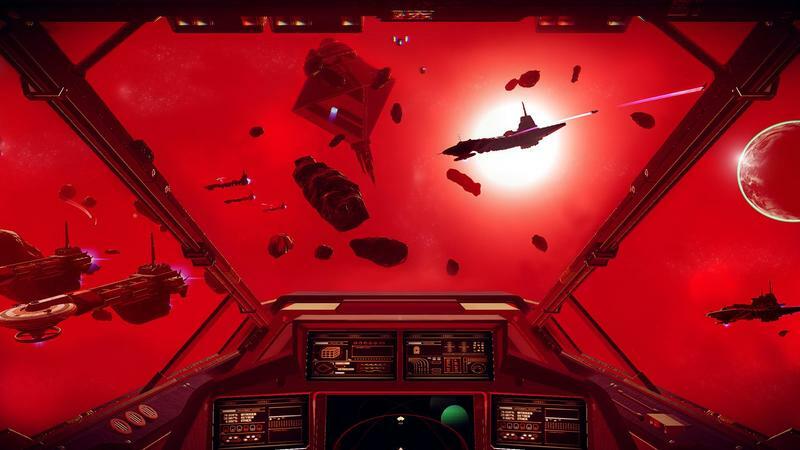 I can’t wait to play this game and see if it lives up to the hype. 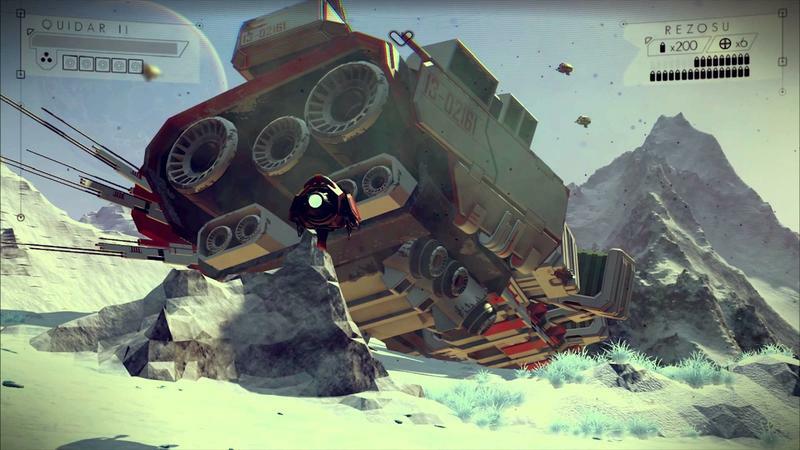 No Man’s Sky will release for the PC and PlayStation 4 on August 9, 2016.